You're a health or fitness professional and you want to be the in-demand expert women trust to help them work their body in ways that can help prevent and heal common core challenges like incontinence, prolapse and diastasis recti. Diastasis Recti exists - but do you know how to tell if someone has it (or what to do about it)? You should. A better understanding of what Diastasis Recti and pelvic floor dysfunction really are. Knowledge about what movement practices help guide women to better core health and fitness so they can live better. An awareness of how to evaluate the safety of an exercise and if it is appropriate for your client. A bigger library of exercises that are diastasic and pelvic floor friendly. Become a Core Confidence Specialist! Becoming certified is the ultimate goal and will truly set you apart from other fitness and movement professionals. Your journey begins with the Foundation - the theory. The nitty-gritty. Next, you will move into common types and causes of core dysfunction. Then, you will learn how to assess your clients within your scope and finally, you will learn how to prescribe movement based on the client you have in front of you. We will show you our 8 week recovery and retraining protocol PLUS an entire section on how to progress each one of our Core Confidence exercises. Anatomy AND the function of the core - It's SO much more than the abs and low back! What Diastasis Recti is - It is more than just women wanting a flatter midsection! The many functions of The Pelvic Floor - This part of the body is often ignored and most are surprised to learn all that it does! How Pregnancy Birth and Life affect the Core - This is not a pre/postnatal course but if you train women, over 80% of them have been pregnant in their life so you NEED to know this. How exercise can both help and hinder - Move your clients through their programs with new awareness developed from this course. It's a great fit for anyone who works with pregnant women, new moms, women in menopause and, well anyone with a pelvic floor really - fitness professionals, yoga instructors, pilates instructors, chiropractors, massage therapists - you will all gain valuable knowledge from this course. "What if I don't work with pregnant women or new moms?" You'll find this course helpful if you're a fitness or health professional who works with women at any and all stages of life, even if they have never been, or never will be pregnant. And we get it - there are so many courses out there and it's tough to know which ones are worthwhile and which ones to budget for. Our course was created by a pelvic floor physiotherapist and 2 movement professionals - that's 3 instructors for the price of 1! The learning you'll take away from our courses will blow your mind and truly elevate your expertise. Totally worth the investment! In 2010, Julia, and Kim met over a cup of coffee and decided that women needed better access to information and products for pelvic health and diastasis and so, Bellies Inc was born. In 2013 the first Bellies Inc certification course was taught and education has become a huge aspect of the overall business. 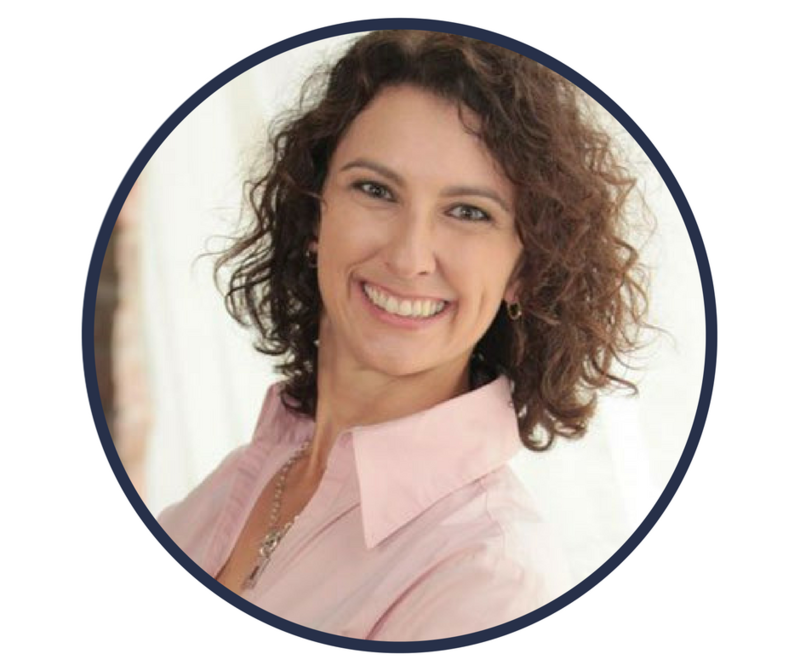 Julia Di Paolo is a women's health physiotherapist and mother of 2 boys. She received her physiotherapy degree from the University of Ottawa back in 1997. In 2012, she became rostered with the College of Physiotherapists to perform the controlled act of internal assessment and treatment for pelvic floor disorders. 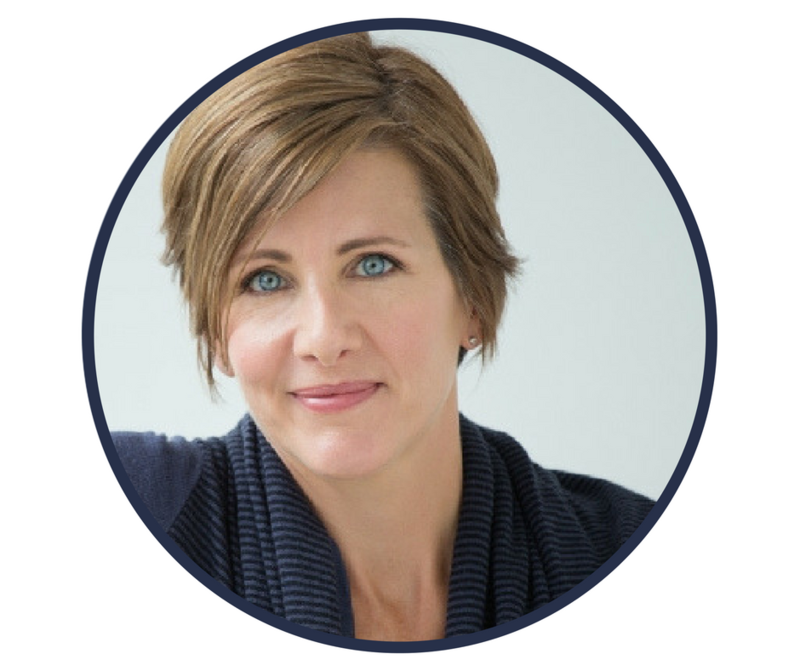 Her practice is currently focused on pre-conception, pre-natal, intra-partum (labour and delivery), post partum and all types of pelvic floor dysfunction at any stage of a woman’s life. She has extensive experience with conditions such as diastasis recti, incontinence, pelvic organ prolapse, back and pelvic girdle pain. More recently her focus has been on the pelvic floor and its relationship to the rest of the body, specifically with diastasis in the pregnant and post partum populations. What is the true 'core'? Assessments - How Soon Postpartum? When is it safe to return to exercise postpartum? Who is standing in front of you?